Fall is my favorite time of the year. 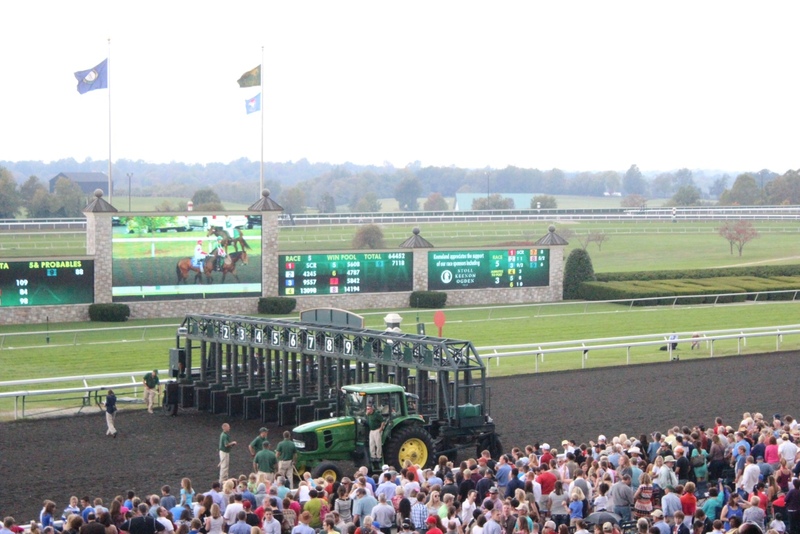 The weather is beautiful, the leaves begin to change, and Keeneland hosts its annual fall race meets. 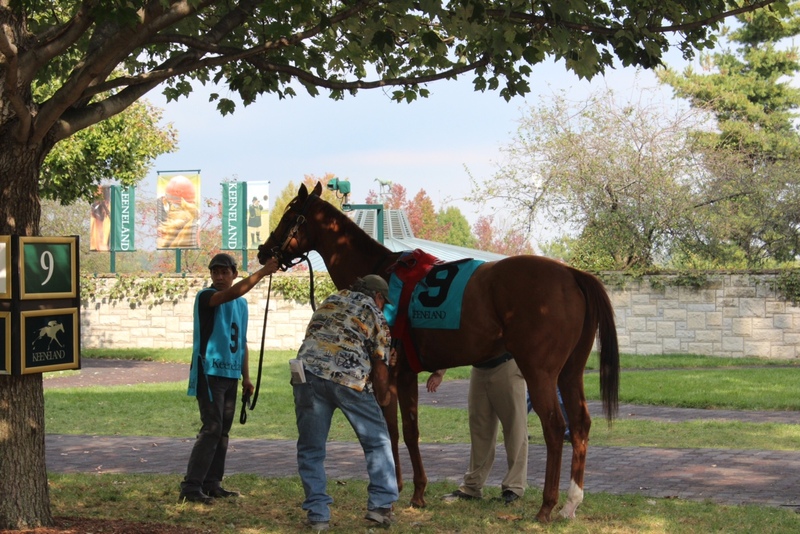 For those of you who are familiar with the Equine industry, you know exactly why I love attending races at Keeneland. It is one of the most beautiful tracks in North America and is well-known for their Thoroughbred races and auctions. 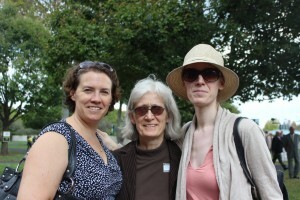 Thoroughbred racing is a big part of our lives. Not only does my husband, Grant, work in the industry, but our family has also come to enjoy the sport. With such a short racing season, we try to attend as many racing days as we can. 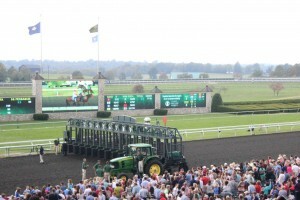 This year, I attended the Keeneland fall races twice. The first Sunday, my husband and I went to watch the Spinster Stakes race, won by Juddmonte Farm’s filly Emollient. My husband, Grant, worked for Juddmonte Farm’s his first year in Kentucky, so it was great to celebrate with them and catch up with old friends after the races. The excitement that comes from watching the success of a horse, when I know the breeder or trainer, is one of my favorite aspects about the races. The second Sunday of races, we took the whole family, including my parents and sister, who were visiting for the weekend. While the Keeneland facility is beautiful, I always look forward to family time at the track and catching up with friends from the industry. Someday, we hope to have a horse that we have bred race at Keeneland. The ultimate experience would be to still own it and have it training under our name. Until then, we look forward to family days at Keeneland, cheering on our friends!